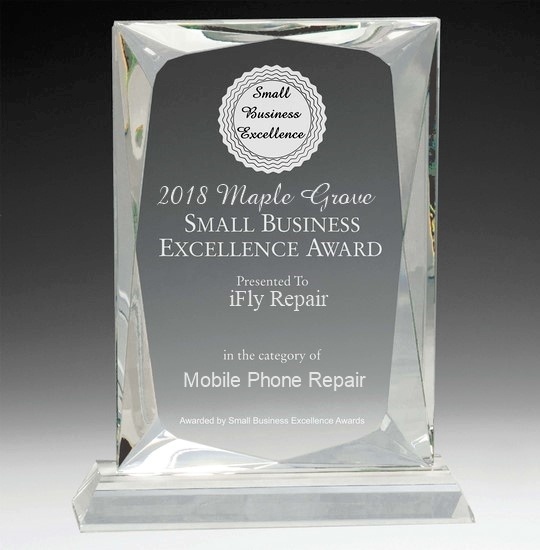 iFly Repair LLC in Maple Grove, MN offers on-site repair for broken iPhone and iPad devices. iFly Repair was started because a broken phone shouldn't ruin a whole day. It shouldn't be acceptable to leave your phone with a repair location for 3 or 4 days. We firmly believe in not making things more complicated than they need to be. Our techs show up, do great work, and let you get back to your life with a fixed phone. 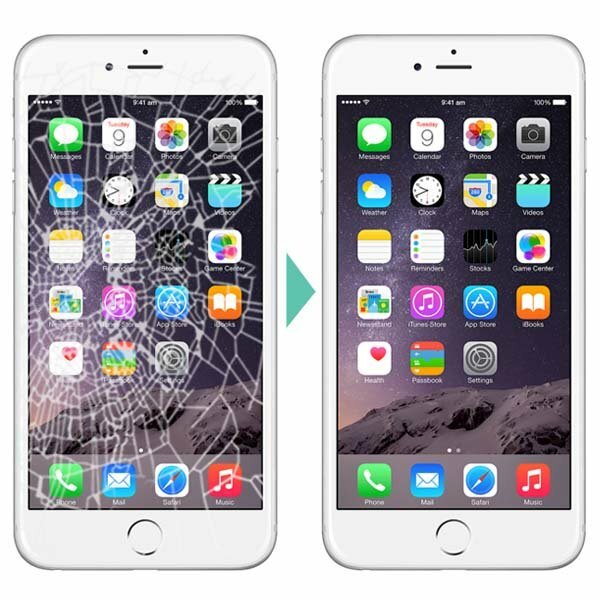 Whether you are simply looking for iPhone screen repair or complete iPhone repair service, We have the knowledge and skills to handle it all! Contact us today so that we can take care of it for you with expert service. Call now to set up an on-site iPhone repair service at your time of convenience.